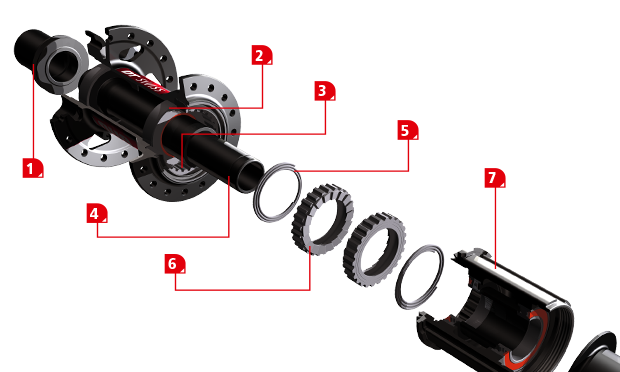 The DT240 is the ultimate hub if you take all factors and consider them. Weight, check. Dependable, check. Great bearings, check. Easy to maintain, check. This package literally checks all the boxes and ensures if you are riding in Israel, Singapore, or any other destination....there will be a bike shop that will more than likely have parts for it.